How do We Buy Britt Coffee? Groups of small farmers band together to produce and sell coffee. During harvest season they share the costs of processing. 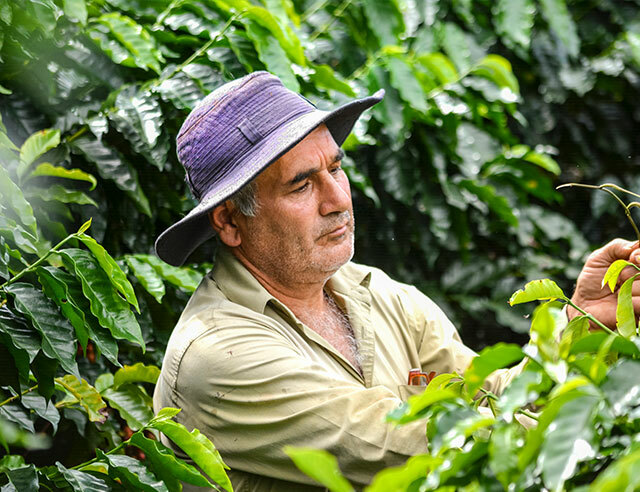 Cooperatives purchase coffee from farms who are too small to fulfill large orders. They improve the quality of life for these farmers and their communities. 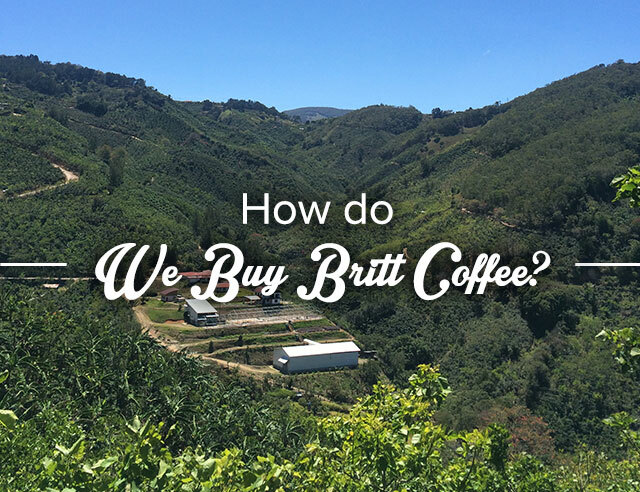 Britt works with one of the largest Cooperatives in the area with over 3,500 coffee producers. Together the farms encourage fair trade and environmentally friendly growing practices. 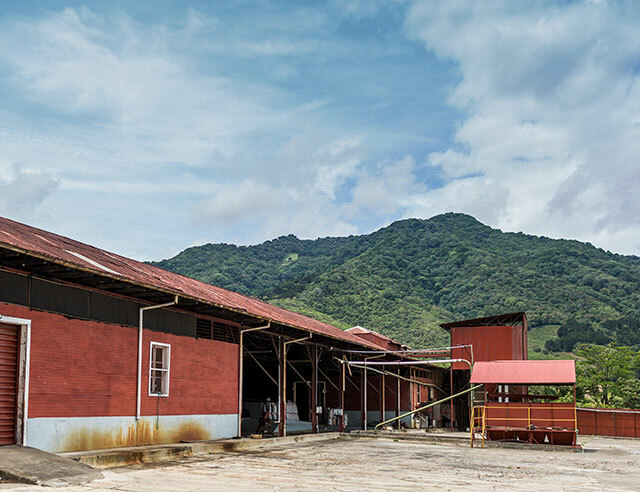 Estates are bigger farms generally owned by familes who can afford to mill their coffee on the plantation. The farms are big enough to fulfill large orders alone, without the assistance of other farmers. Estates have control over quality from beginning to end. We call this a Direct Trade because we work directly with the family growing and processing the beans. Britt occasionally works with Estates for specialty coffees. For example, a few months ago we worked with the El Patatillo to produce the Heritage 2016 Blend.